No group tags have been created yet. Communities make for better learning. 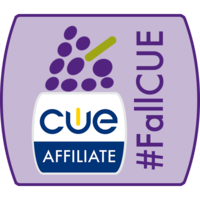 Submit a photo of your affiliate group meeting. Tell us about your affiliate. You Came, You Learned, You Got a Badge! 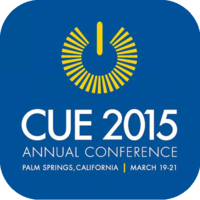 Attend the 2015 CUE Fall Conference. 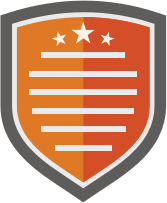 Provide a photo of your badge. 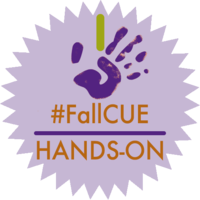 Share your hands-on learning experiences from the 2015 CUE Fall Conference. Share your learning with us. Share about innovation at 2015 CUE Fall Conference. 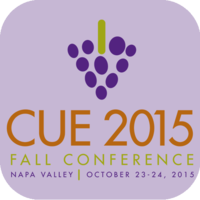 Thanks for sharing your fun at the 2015 CUE Fall Conference! 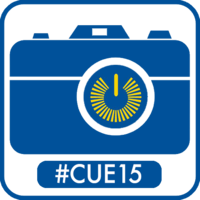 Share a photo on social media from #fallcue. Share another photo by uploading it here. You love to share knowledge with others. 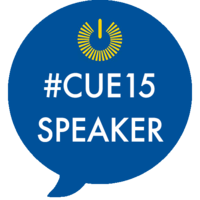 Present at the 2015 CUE Fall Conference. 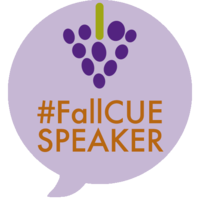 Share a tip for other presenters. To Tweet, is to share! 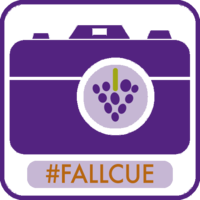 Tweet with the #fallCUE hashtag. 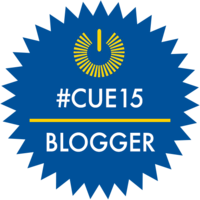 Tweet a new Tweet with the #fallCUE hashtag. 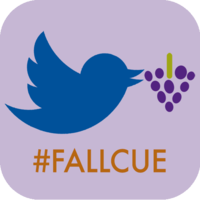 Tweet a third Tweet with the #fallCUE hashtag. 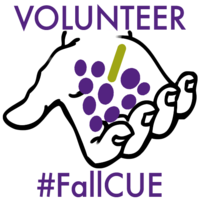 Volunteer at the #fallCUE conference. Share your favorite part about volunteering. Selfies, Grelfies, Infograms, Twitpics and more.